Steve chats with Danielle Borasky, Vice President of NoveList, about her path to librarianship, the differences between working at a vendor vs. working in a library, the importance of books and reading, and some powerful features in NoveList. As Vice President of NoveList, Danielle Borasky leads a team working to help readers find their next favorite book. For the last 20 years, NoveList has developed innovative solutions for connecting readers, books, and libraries. Prior to her current role, Danielle was the Director of Sales & Marketing for NoveList. And before NoveList, she worked in several different kinds of libraries including public, academic, and special libraries. Even though she has worked in many different settings, she always feels most at home when browsing the stacks with a pile of books in hand. Steve chats with Becky Spratford, author of The Readers’ Advisory Guide to Horror, at the Illinois Library Association annual conference. 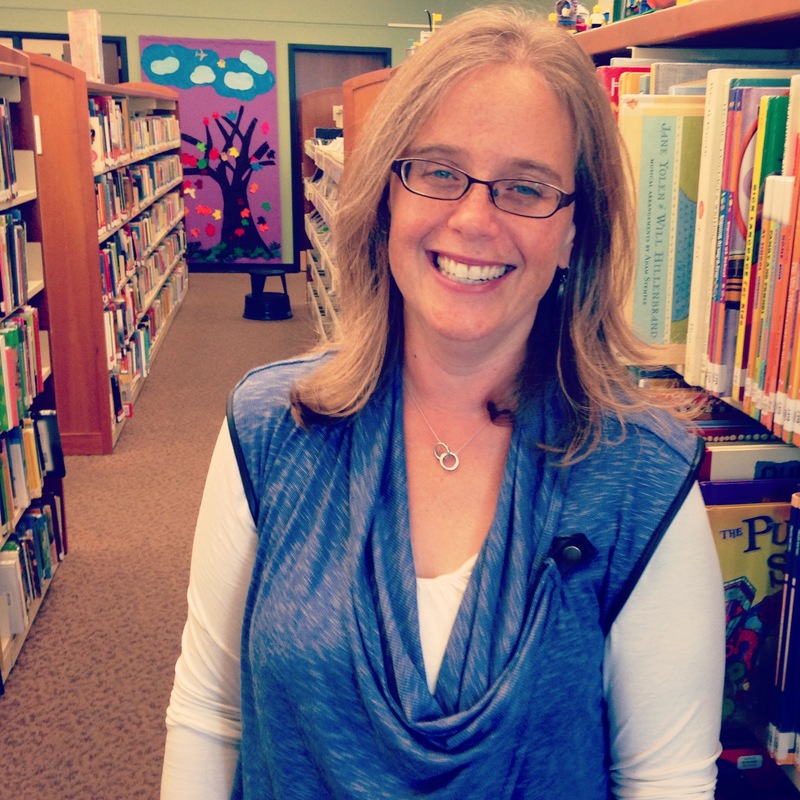 Becky Spratford [MLIS] has been a Readers’ Advisor for patrons ages 13 and up for over 14 years at the Berwyn [IL] Public Library. She has taught at the graduate level and trains librarians all over the world. Becky runs two popular and critically acclaimed blogs, RA for All (raforall.blogspot.com) and RA for All: Horror (raforallhorror.blogspot.com) and writes content for EBSCO’s NoveList database. She is the author, mostly recently, of The Readers’ Advisory Guide to Horror (ALA Editions, 2012) and is a proud member of the Horror Writers Association.